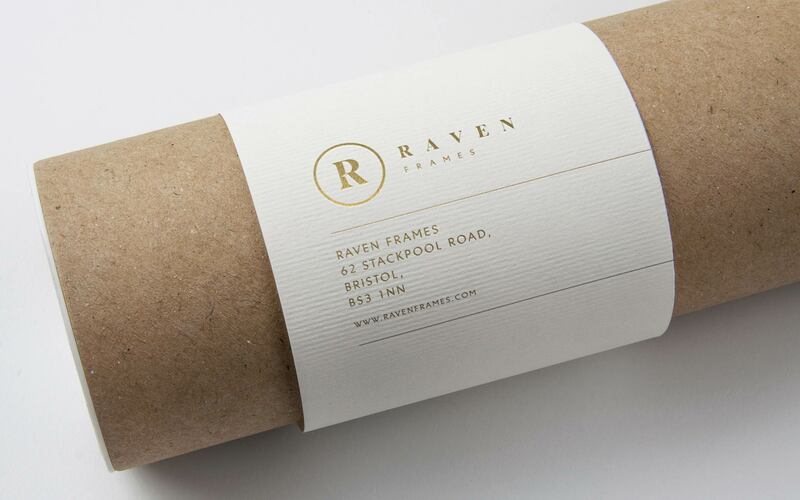 A bespoke framing service, creating expertly designed and crafted picture frames. 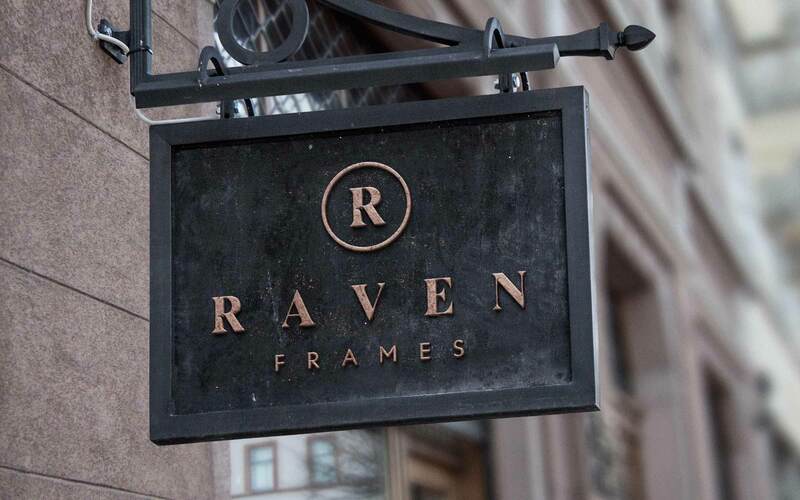 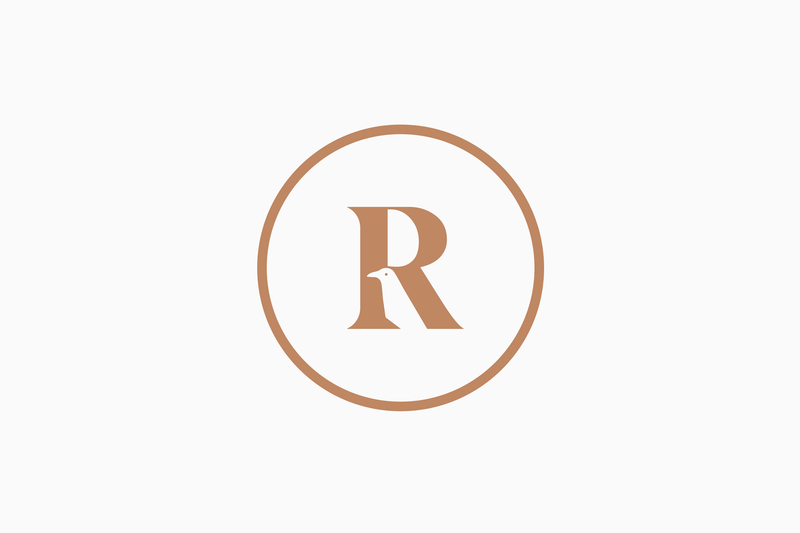 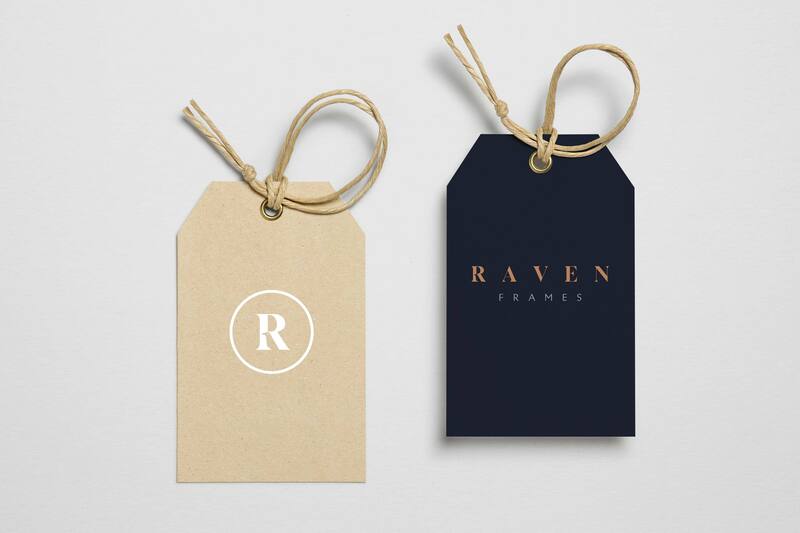 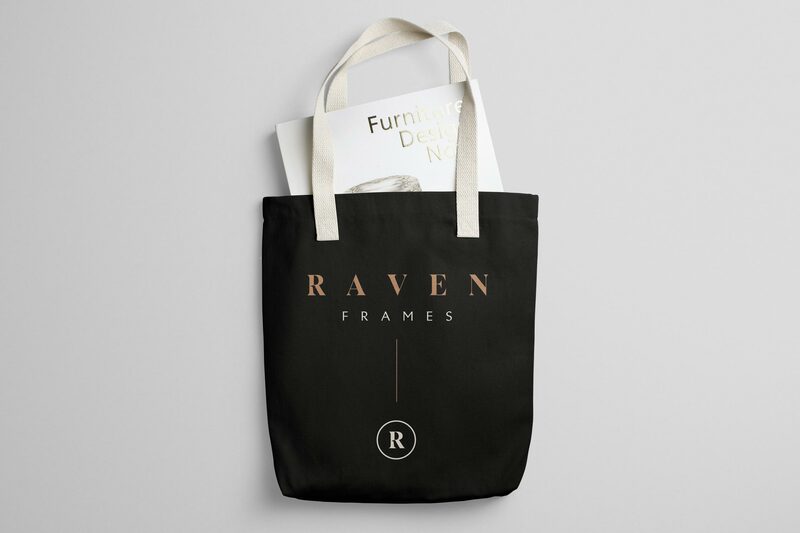 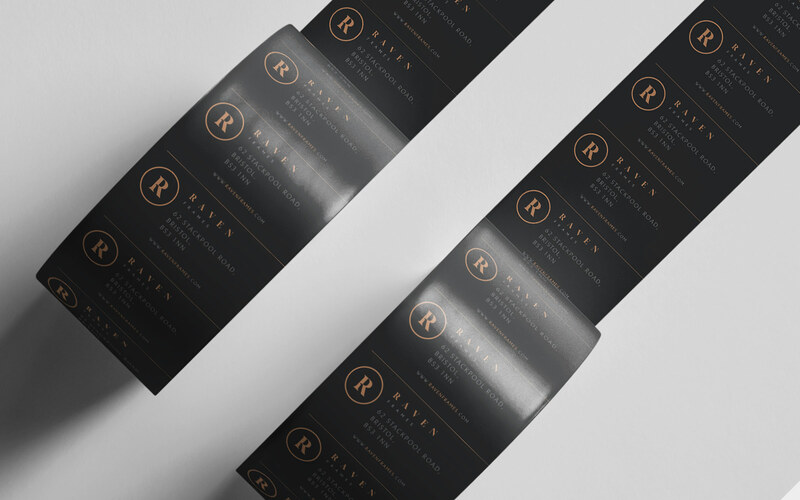 Rachel Jones owner of Raven Frames was looking to create a new brand identity to represent the quality and crafted approached seen within her framing work. 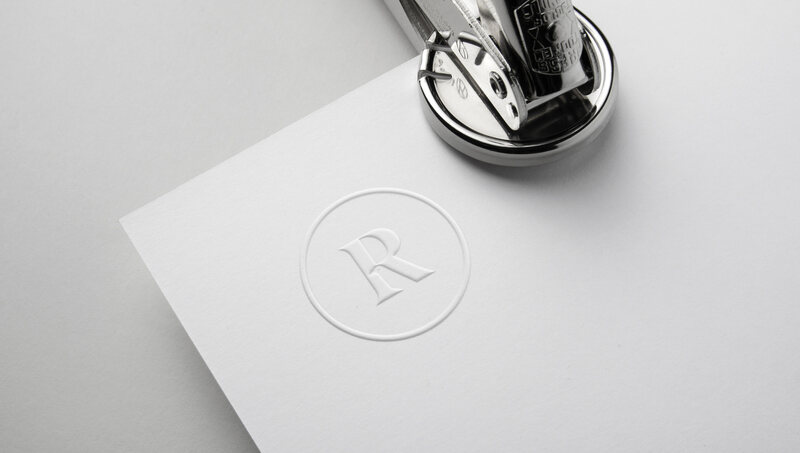 Using the negative space within the letterform allowed for a subtle and elegant marque to help mimic the nature of her work.